Fusing legendary fitness techniques from Pilates, Ballet, Calisthenics and Yoga. A 45 minute full-body cardiovascular workout…on a bike. 30 minutes of RhythmRide followed by 30 minutes of barre. Get ready for fun! A 45 minute full-body cardiovascular workout. Where quality education creates results driven training! Need to learn more about our classes? 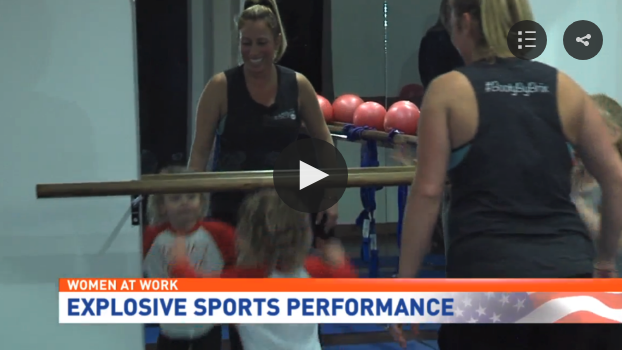 CBS 21 recently did a Women at Work series on our very own Ashley Brixius!